Thank you for your question, we will reply soon. Before you send us your question, have a look here. The connection between your TVBox and Wi-fi is probably unstable. Please try connecting to the internet via an ethernet cable . In order for the remote control to work properly , it is necessary to aim directly at Lepší.TV BOX. 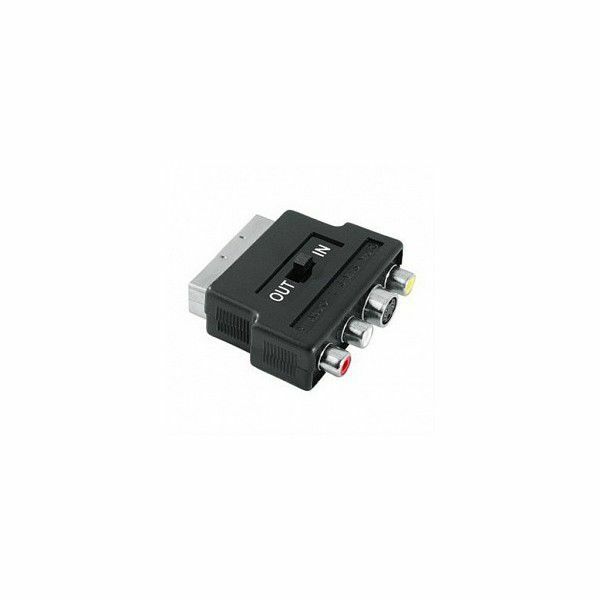 If the standard distance of the signal is not enough, we recommend you to buy an external receiver. Thanks to it, Lepší.TV Box can be controlled from a much longer distance and it is not needed to aim directly at it. To set up the volume, press the button on the lower left side of your remote control and then regulate the amount of volume with arrow keys. Either by card on the internet or on delivery. You can pay the monthly fee via your phone, too. Lepší.TV is a service thanks to which you can watch TV whenever and wherever you want. You just have to be connected to the internet and to own a Lepší.TV Box or a device with an internet browser. We deliver the Lepší.TV box package via the GLS courier who delivers goods from 8 am to 5 pm. Please expect a phone call. We inform you by e-mail or a text message that your package has been handed over to the shipper. We send the order as soon as your money arrives on our account. In case of payment by card or on delivery, we send the package on the next workday. Yes, that's possible, but the current TV watching is charged with the price of 99 Kč for every next device. As our user, you can order this service in your order form - in the "order more services" section. Under the log-in form on the lepší.tv website, click on the "I forgot my password", where you fill one or more of the credentials. In case of losing your credentials, contact the Lepší.TV support service. You can download the Lepší.TV app here. In that case, you can connect Lepší.TV box via an AV input. If your television really is an antique piece and doesn't support this type of connection either, you can use a Scart reduction into which you connect the AV wire. 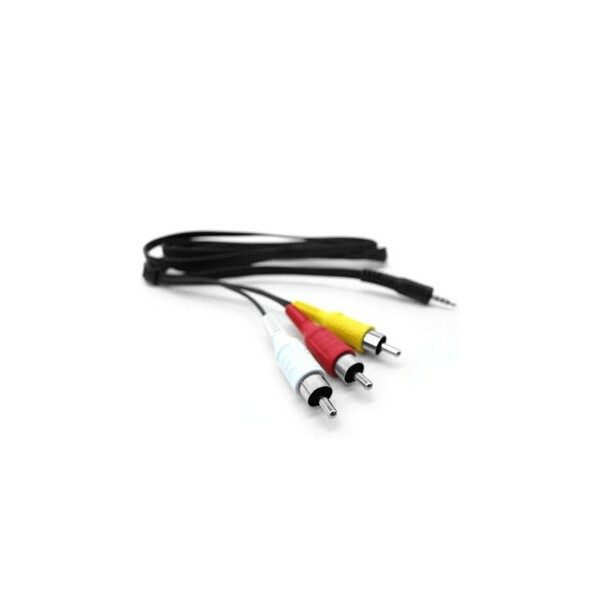 You can buy an AV wire or a Scart reduction in most electro stores. Yes, it is possible. Just choose the option "I don't need Lepší.TV box" in your order. This service works on Windows, iOS and Android. You can use Lepší.TV primarily on your PC, smartphone or tablet. However, if you wish to have HD stations, easy controlling and other advantages, we recommend ordering Lepší.TV box for connecting the service to your TV. You can watch Lepší.TV not only on your home TV but also in your browser on computer, tablet or smartphone. To watch TV on tablet and smartphone, just run the Lepší.TV service in the browser or use the Lepší.TV app.